Yep. An actual blog about an actual wedding. It’s not all my fault though. I have been so busy over the summer that I just haven’t had the time to get one done. 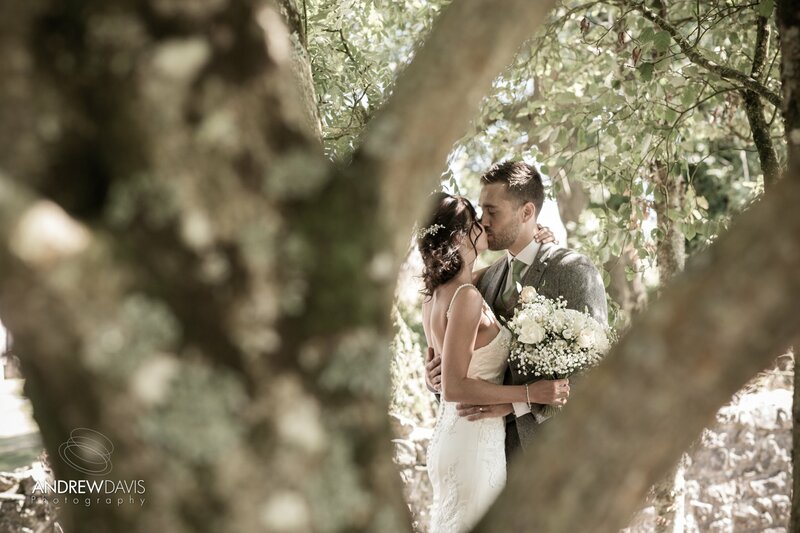 And just for an added twist I am starting with my most recent wedding. I have no idea why! Sián & Mitch’s wedding wasn’t one of my usual ones. Booked only a few months ago without meeting up is very rare in wedding photography, but there was a reason. Mitch hales from North Wales and Sián from much closer to me in South Wales…however, they both now live in Toronto, Canada. And by all accounts are enjoying a wonderful life there. 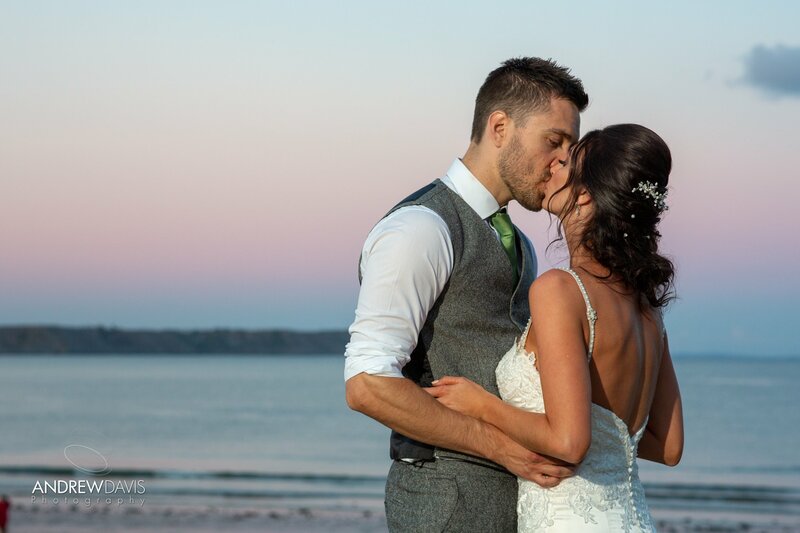 It wasn’t an option for them to not come home for their wedding though and the wonderful Oxwich Bay was their chosen venue. 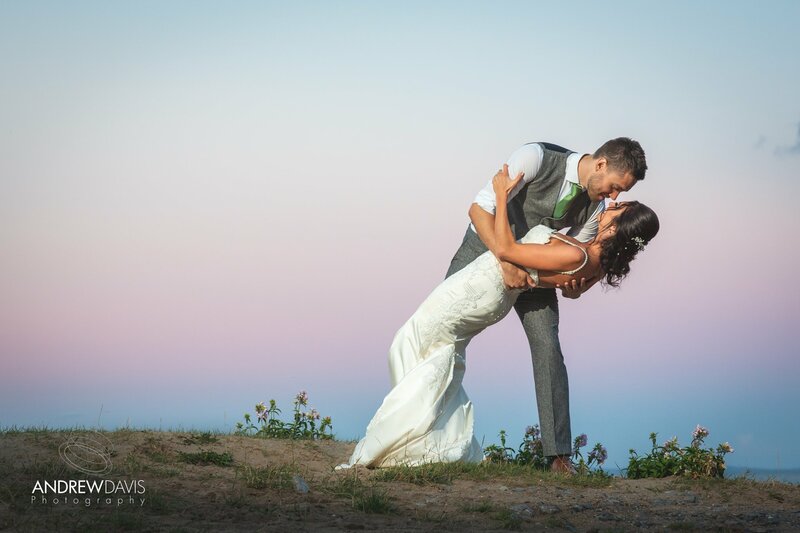 After numerous emails back and forth we eventually met the Tuesday before their big day. 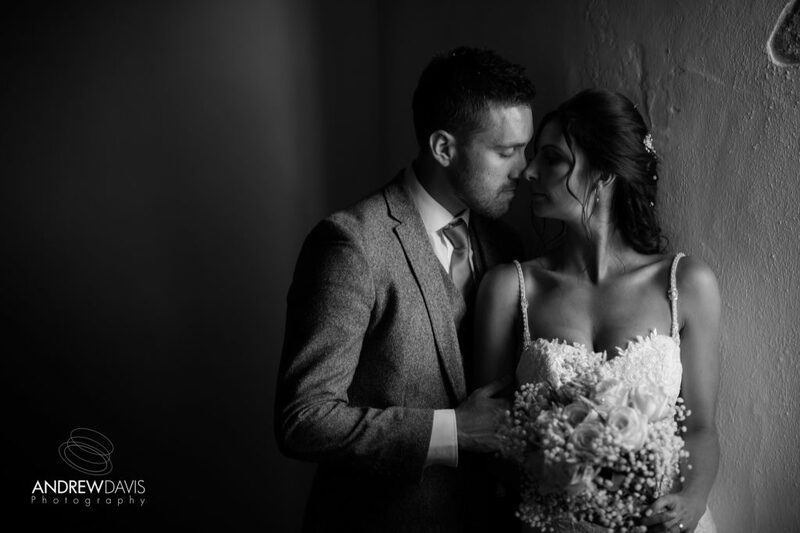 It was only a short meeting to go through the finer details of their day and make sure everything went as planned…this wasn’t anything that I should have worried about as Sián is possibly the most organised person I have ever met. I suppose you’d have to be organised though, if you were arranging your wedding from 3500 miles away. As the day approached, I was constantly checking the weather…surely it couldn’t rain with all the sun we’d been having? Well…yes…it could…and it did for a little while, but it cleared away during the ceremony and we didn’t feel another drop for the rest of the day. The ceremony went without a hitch, although there were a few tears (that’s mandatory though isn’t it?) and the obligatory confetti shot followed and the groups in, what was now, the sunbathed grounds outside the marquee. Organised to perfection, they didn’t take too long which allowed me more time to photograph just the couple. The rest of the day flowed really well with some more tears during the speeches and some unusual games including the “shoe game” (Google it) which went down really well. I’m still working on the images, but I have quickly looked through them and found a few that will probably become my favourites and added them to the post. Hope you like them as much as I do. 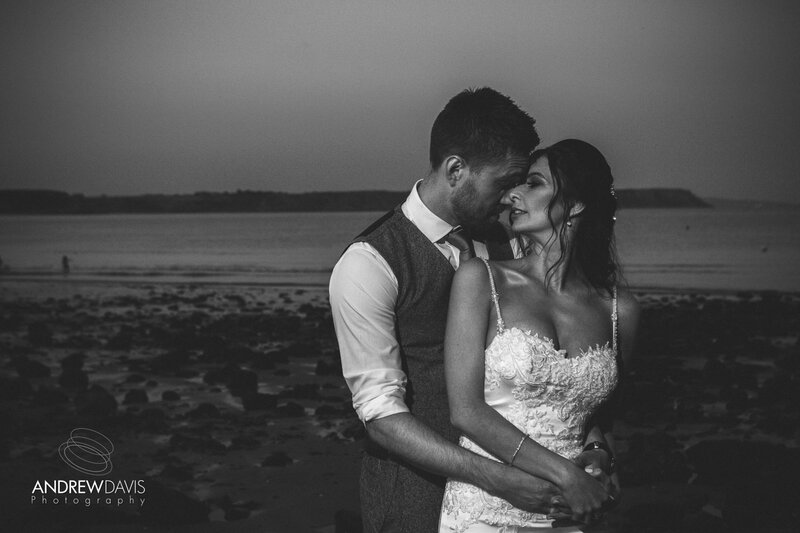 I’m sure that Sián & Mitch have already thanked everyone who made their special day an amazing day, but without the input of the other supplier then the photographs wouldn’t have looked as great.